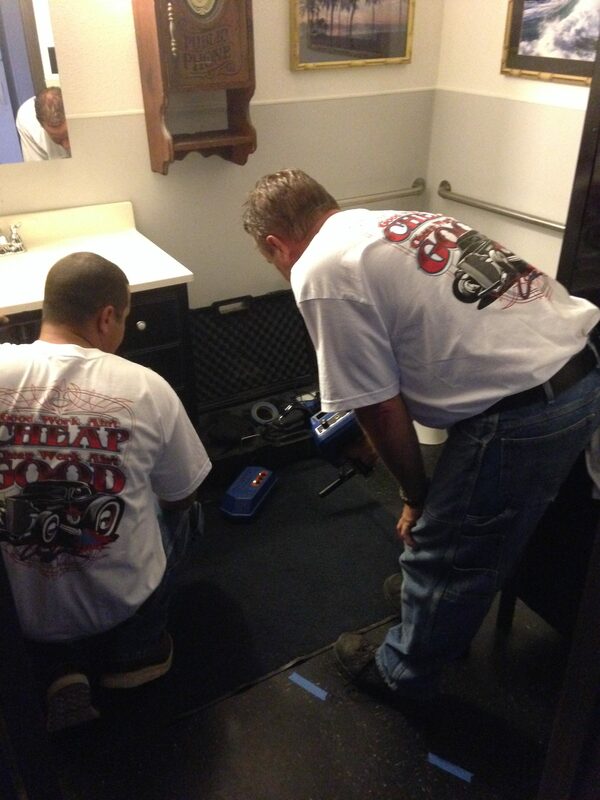 Contact us today for your slab leak repair needs! 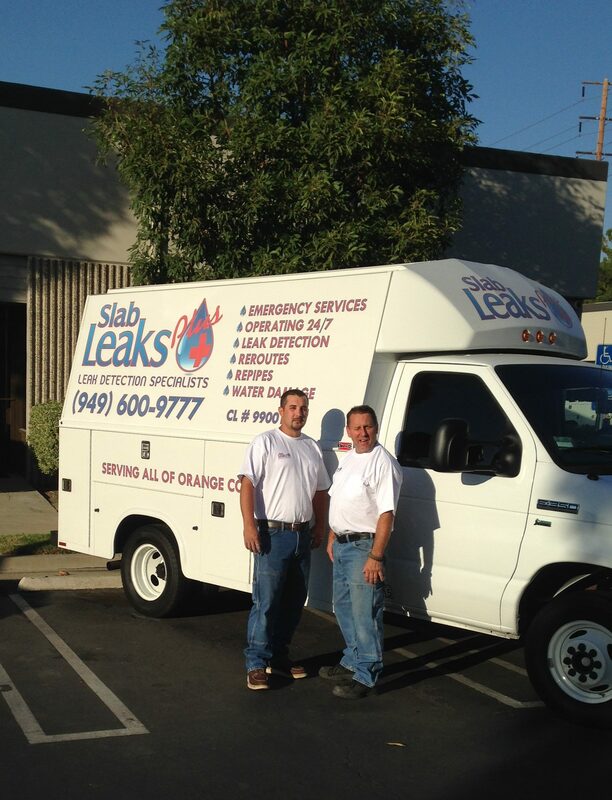 Here at Slab Leaks Plus, we take pride in providing the best services and satisfying our customer needs. 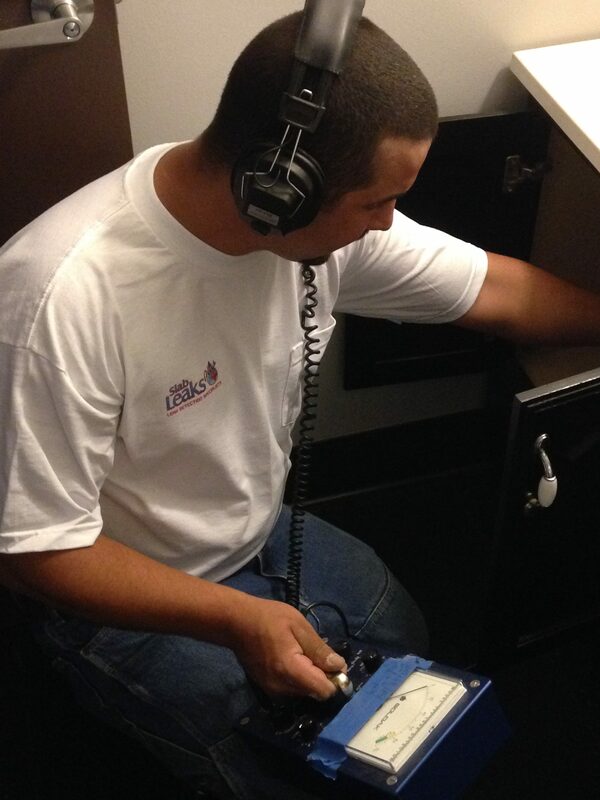 We specialize in slab leak repair, plumbing, and much more. 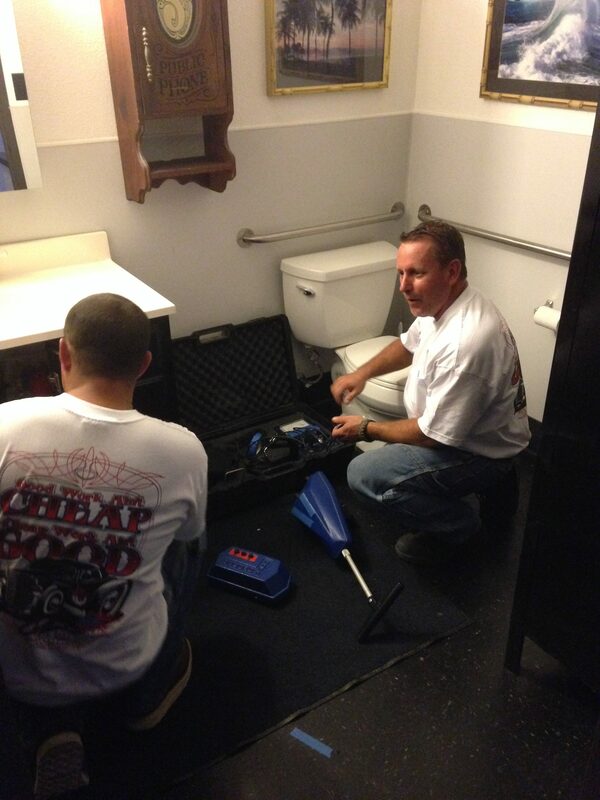 We look forward to your business and serving you. 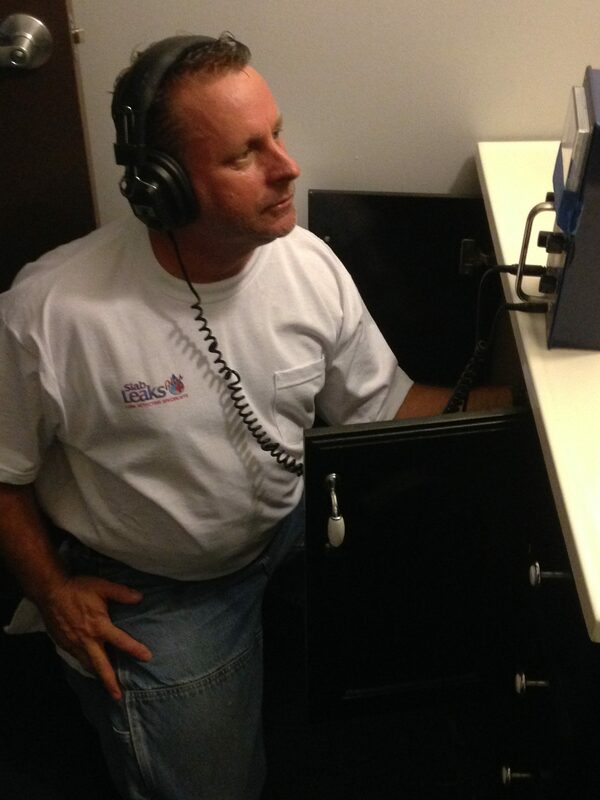 Contact us today (949) 600-9777! 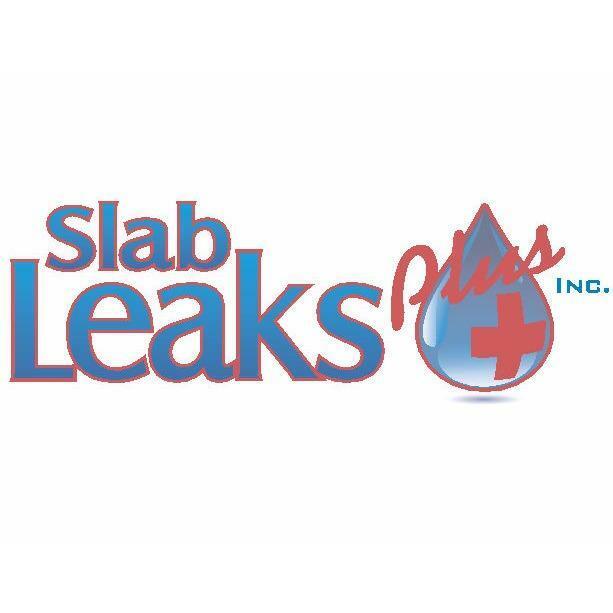 Write a Review for Slab Leaks Plus Inc.